The June issue of Diecast 64 Magazine is out! 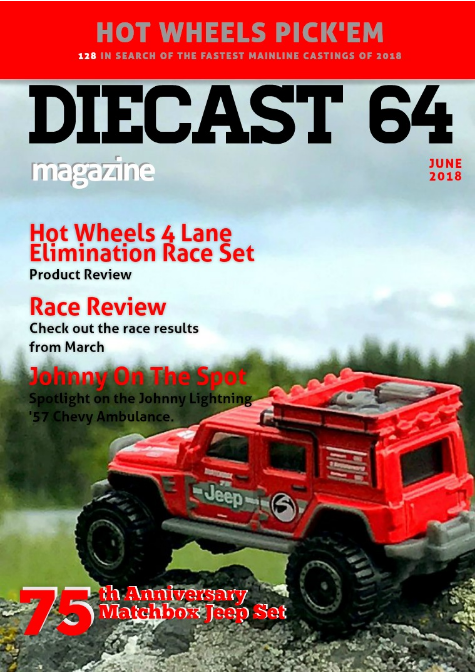 In this issue you'll get a look at Matchbox's 75th Anniversary Jeep set. 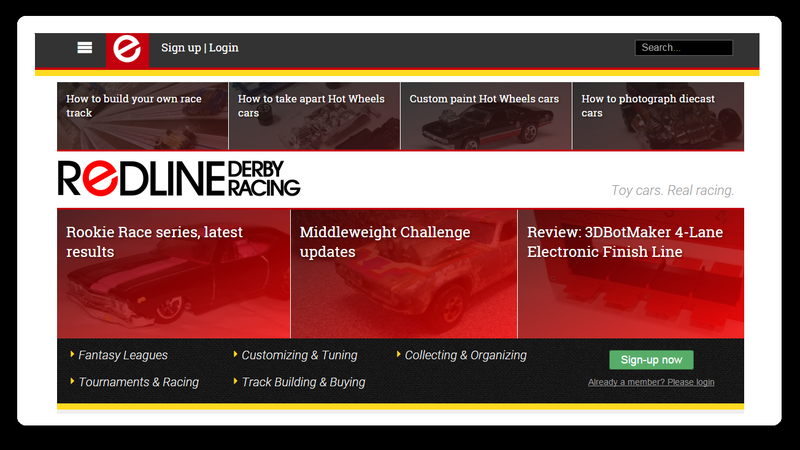 Two new sections debut this month showcasing Johnny Lightning and M2 cars. Learn how to build a super cool display shelf for carded special sets. 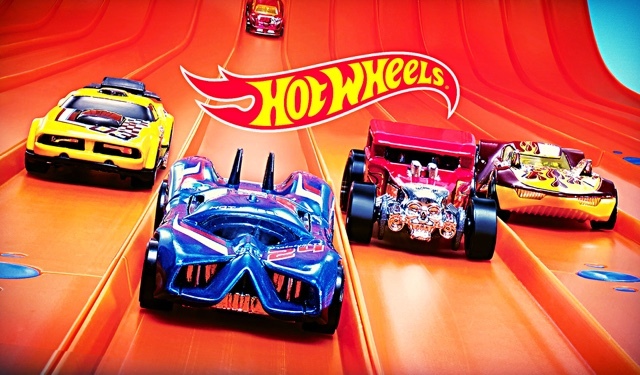 As always, Hot Wheels Pick'em and the monthly challenge await you as well as some great car pics in our Custom Car Show and Exposure sections. Head over to www.diecast64magazine.com to check it out. See you on the inside!